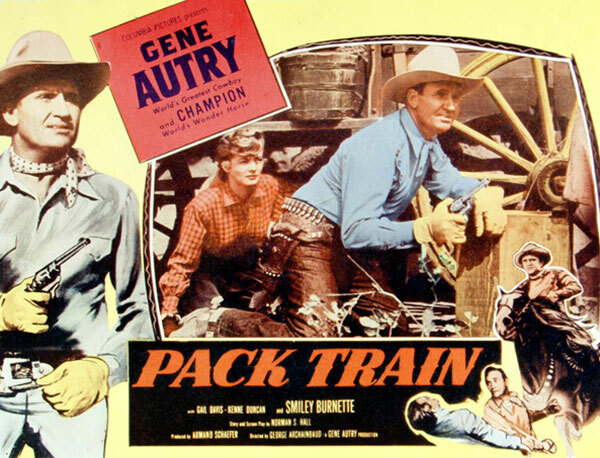 When Sunshine Valley settlers face disaster because of a food and medicine shortage, Gene Autry and Dan Coleman purchase supplies in Trail's End, but additional supplies, promised by Ross McLain and Lola Riker, operators of the town's only store, are not forthcoming. They've been auctioned off during a mining boom at premium prices. 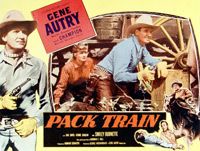 Battling off a hijack band, Gene gets a shipment of supplies through to Sunshine Valley with the aid of drayman Smiley Burnette, but not in time to prevent the death of a little girl due to lack of medicine. In a showdown battle with McLain, leader of the hijack mob, Gene captures him for trial with Lola.